This soundtrack was created using sound from Future Bass Vol.1 for MainStage, You can grab your copy here. Find great patches at ThatWorshipSound.com. We want to be your primary source for high quality and affordable patches. 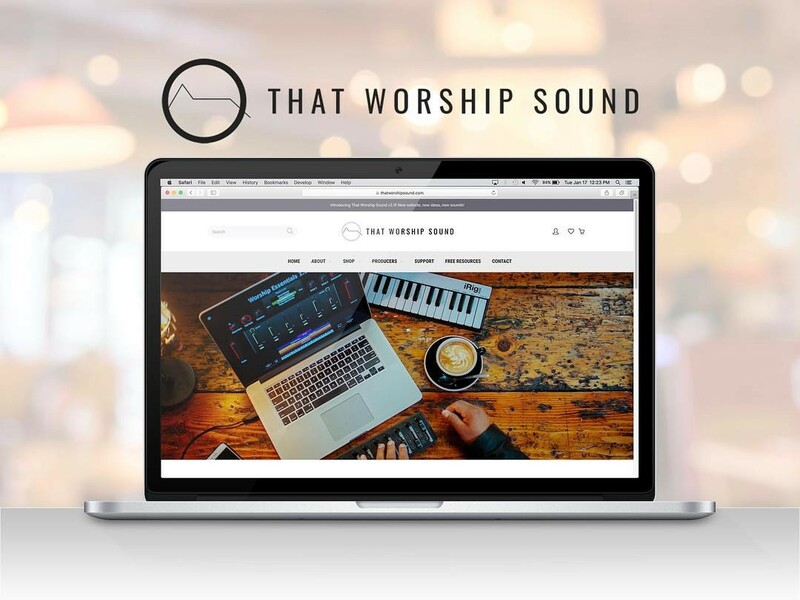 We are dedicated to helping the local musician bring “That Worship Sound” to their church.